Spending their SUPER BOWL SUNDAY helping others. 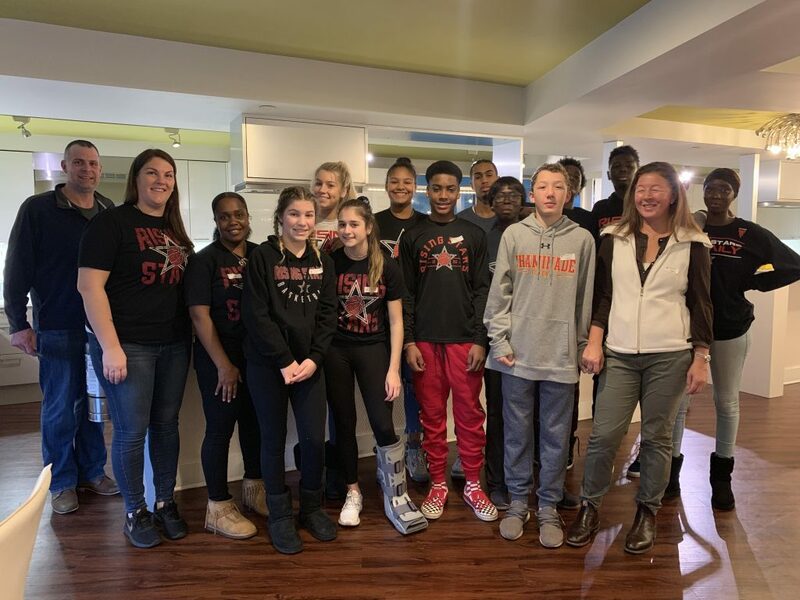 February 3, 2019 was a SUPER day for Rising Stars Student Athletes who decided to spend their SUPER BOWL SUNDAY helping others. 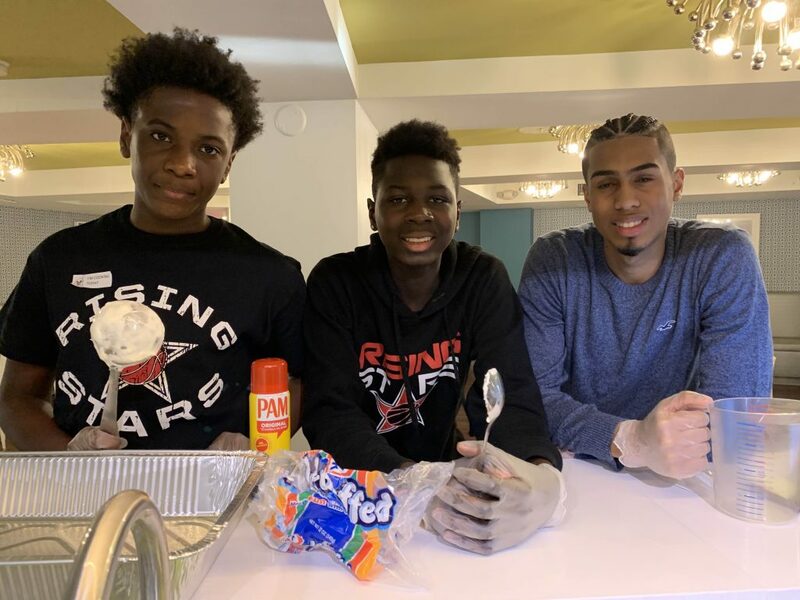 The kids participated in the Meals from the Heart Program at the Ronald McDonald House of Long Island, preparing a home-cooked dinner for the 80 people staying there. Families stay at Ronald McDonald House of Long Island so that they can be near their children who are receiving care at Cohen’s Children’s Hospital.